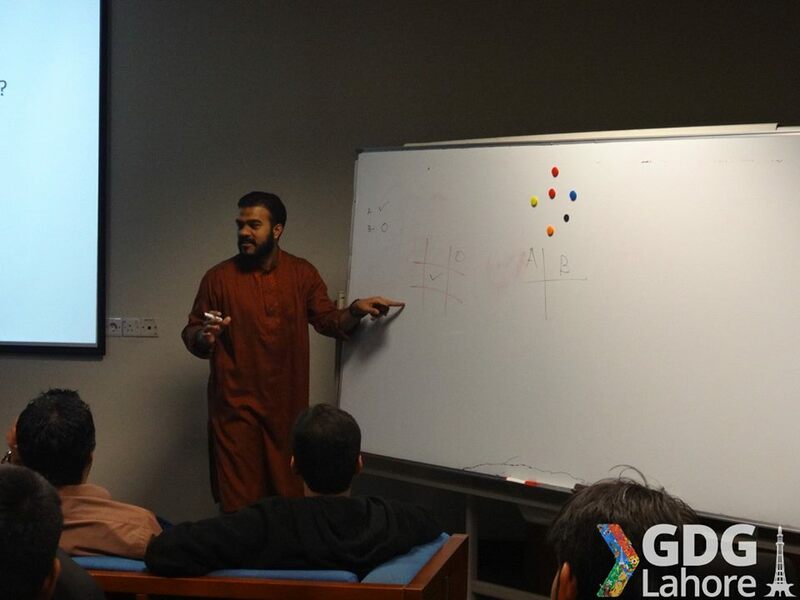 Over the weekend, the WordPress community in Lahore, Pakistan held its 10th monthly meetup. It is an amazing effort by TechHub Pioneers to attract youth towards WordPress meetup. First ever WordPress Meetup was organized by Kamran Zahid of Timelenders a lead trainer, on 5th of April 2012 at Salt-n-Pepper Restaurant, Lahore Pakistan. The Second meetup was organized by WordPress Mechanic on 27th May 2013 on as “wp10 Party at McDonald’s, Main Boulevard, Gulberg, Lahore, Pakistan“. It was having around 30 WordPress users and developers. 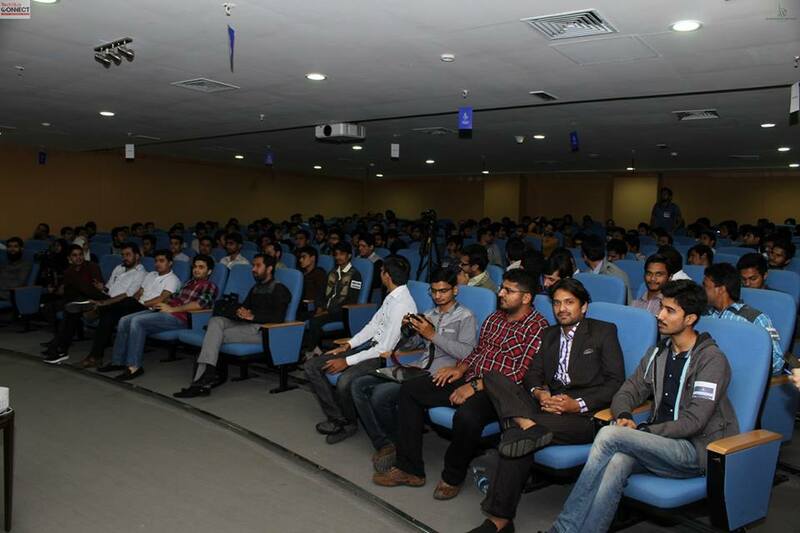 Third meetup was organized by “Skooter Technologies” on 1st December 2013 at Liberty Lahore, Pakistan. It was almost having the same number of people. 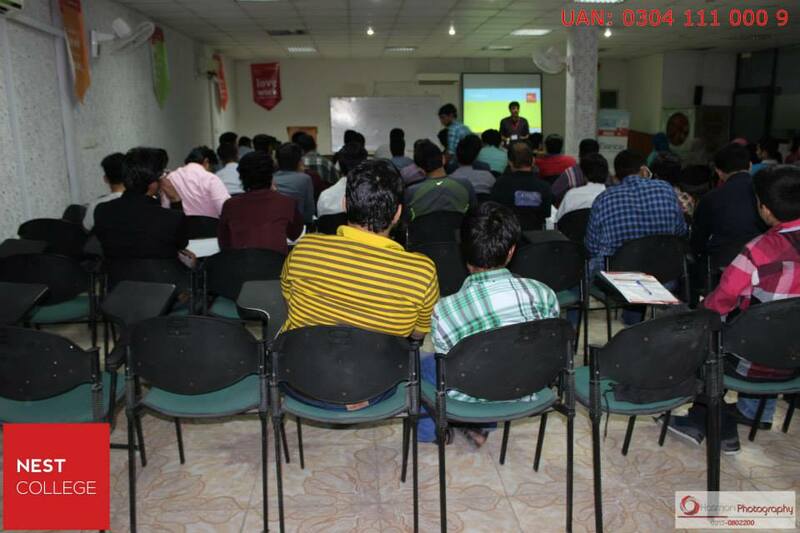 Fourth meetup again held by “Skooter Technologies” on 1st January 2014 at same place and got a good response from industry. Fifth meetup held in 5th march 2014 which was organized by “Google Developers Group” at LUMS University in which three famous speakers, Mr. Kamran Shafi (Freelancing Mentor), Mr. Kamran Zahid (Entertrainer) & Mr. Haris Zulfiqar (Founder of Avada Theme) talked about WordPress security, speed optimization and its usage. 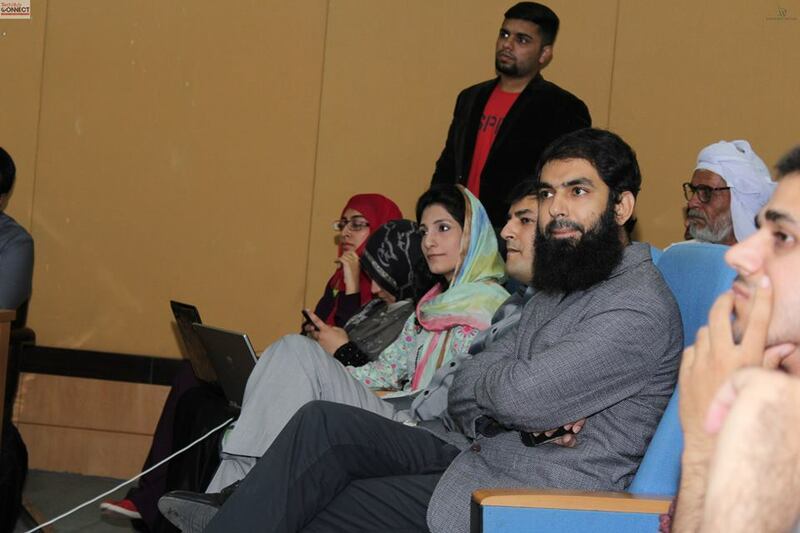 Sixth WordPress meetup held as WordPress week in UET Lahore organized by WordPress Pakistan Team from 28th, 2014 to May 3rd, 2014. It was a great effort by Ahmad Awais. Seventh WordPress meetup held in NEST College organized by NEST College Management (NEST College aka Saif Center of Innovation) on 1st October 2014, it was the first time when students and freelancers attended a WordPress meetup together. 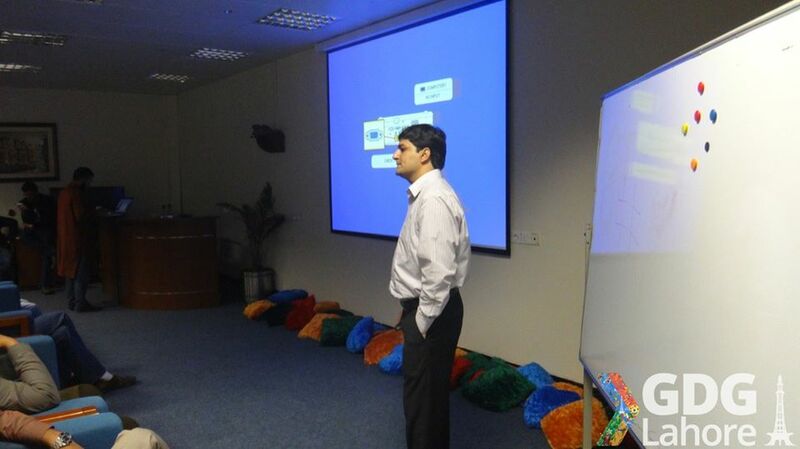 Mr. Kamran Shafi was invited as a speaker. 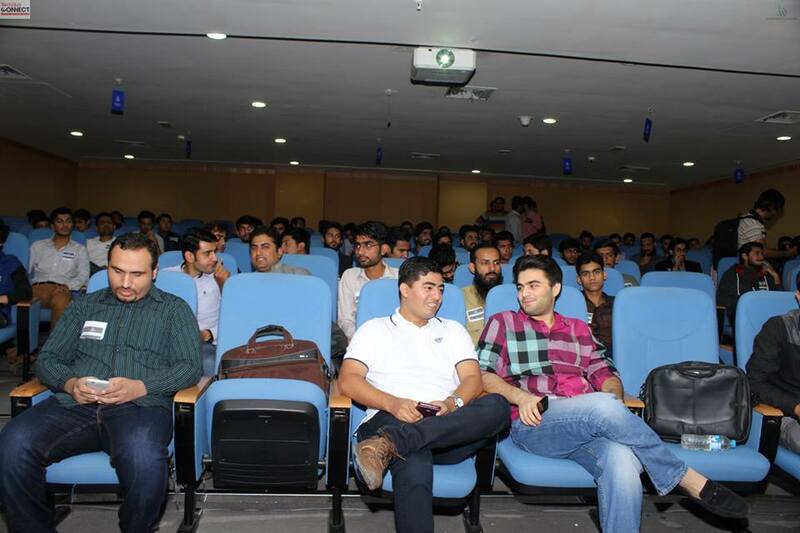 Eighth WordPress meetup held on 14th October 2015 in which WordPress Mechanic announced Pakistan’s first WordPress Theme Development Framework “GuavaPattern“, TechHub was selected as venue. Ninth WordPress meetup held on 19th November 2015 major crowd was of university students. Tenth WordPress meetup held in the same city in sequence on 19th December 2015. 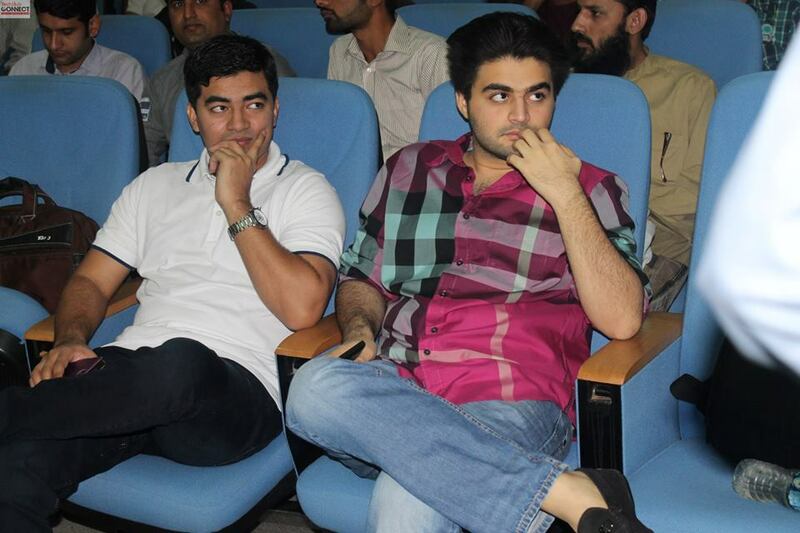 This event became mega event when organizers included Mr. Kamran Shafi (Freelancing Mentor) as a speaker in this event. Audience praised him a lot and for the first time a WordPress meetup got 1000+ RSVP and almost 400+ developers and I.T. professionals. “The auditorium was not sufficient for such a big crowd of young students, experts, freelancers, people were sitting on stairs, standing at auditorium doors and the organizers had to manage a projector outside so that people could attend the event outside too. I hope, next time WordPress meetup will be held somewhere else. “I had a chance to interact with a few participants,” he said. 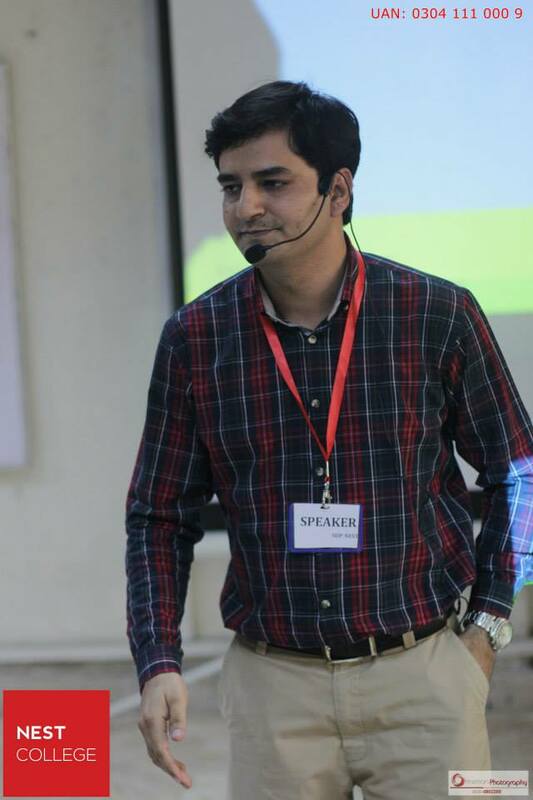 “Majority of them were there to listen Mr. Kamran Shafi (Freelancing Mentor) and they seemed a little disappointed that his session was of short duration. Most of them are expected a separate event by Kamran Shafi next time. I was just surprised by the popularity of a Freelancing Mentor than WordPress Plugin Developers”. Muhammad Kashif Arain, one of the 10th Anniversary WordPress meetup attendees, said that news of the event spread through an extensive network of Pakistani freelancers who are connected by social media. ProPakistani, a local IT news site, also published an article that helped new attendees learn about the event. “We closed registration two days before the event because we were not allowed to invite more people,” Kashif said. He and fellow organizers, with the help of 25+ volunteers, printed directions, arranged refreshments, and managed the crowd. As the meetup is being mature since 2013, they put the event together with the help of #PITB & #TECHHUBCONNECT. He hopes that the event will attract sponsors but wants to be careful to preserve their purpose and focus. We welcome anyone who wants to join us but we would like to maintain the independence and the freedom of WordPress,” he said. Paving the Way for WordCamp Pakistan. Organizers of the 19th December WordPress meetup expected even more attendees at the next event on January 16, 2015. They are working together with other active meetups in Karachi, Sialkot, and Hyderabad to organize WordCamp Pakistan as a mega event in September 2016. The WordPress Foundation is currently reviewing their application. 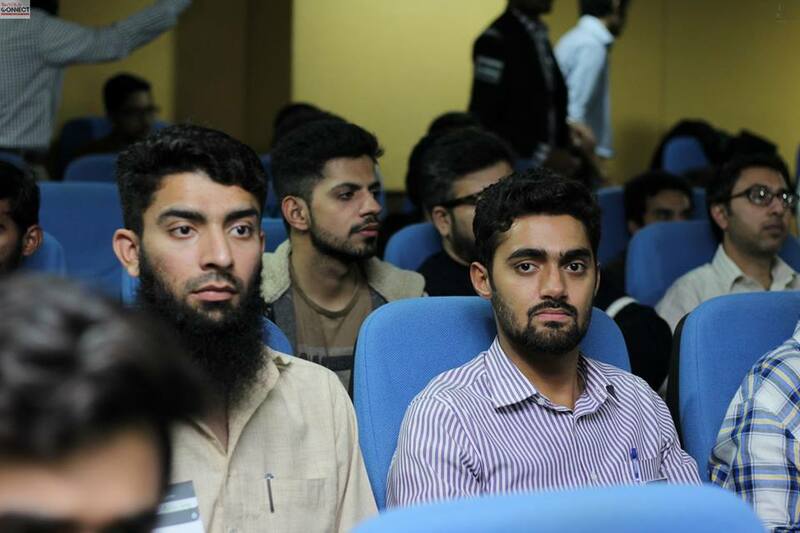 English and Urdu are the primary languages used by the WordPress community in Pakistan, so the WordCamp would be accessible to many more attendees from around the world. “English is official language. So most of the sessions are in English but the smart speakers and presenters switch to Urdu to keep the audience synced with them. WordPress and other open source technologies open up a world of new employment opportunities to freelancers in developing nations like Pakistan. 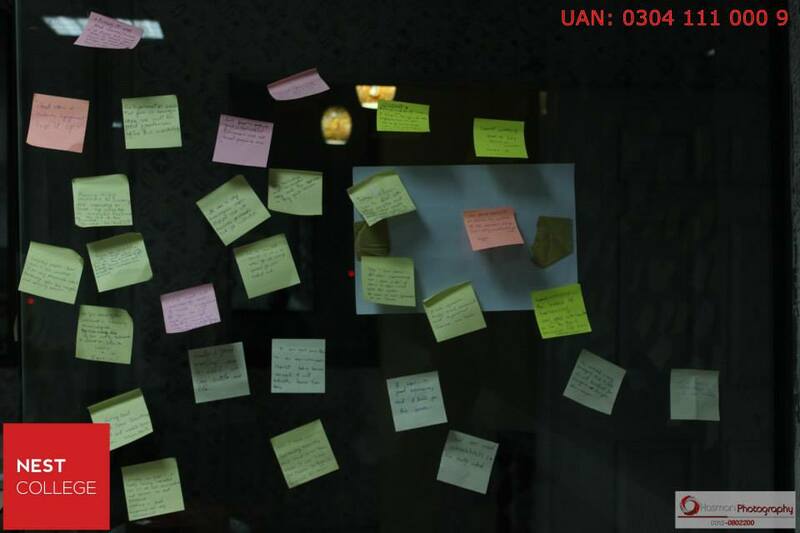 This has helped fuel the growth of the Lahore meetup, which is now largely made up of freelancers and entrepreneurs. “The local economy is struggling, which is pushing young individuals to start their own businesses or improve their skills,” Kashif said. A large number of Pakistani developers work in renowned WordPress-based services and products as technical support, routine maintenance, a larger number are students who have formed small groups and are serving the industry.